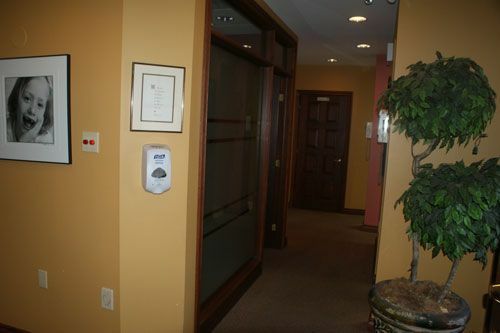 At Dentistry on Vine in St. Catharines, patient comfort comes first. 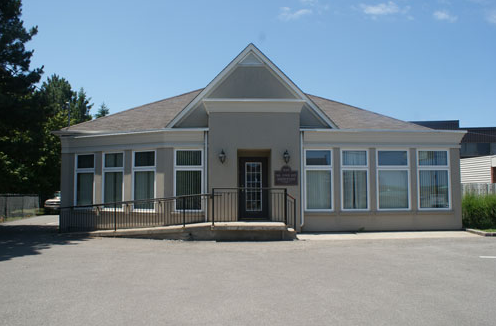 We have created a relaxing environment where every member of the family will feel welcome. As a team, we aim to continually improve our practice. 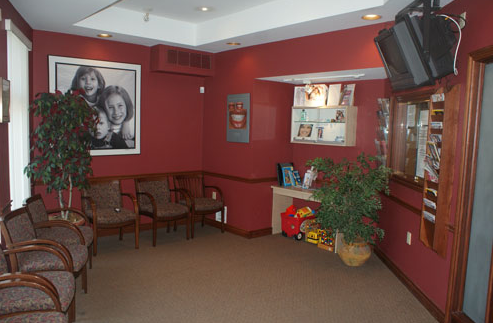 By acting on patient feedback and taking advantage of educational opportunities, we are constantly finding ways to make dental care easier and more comfortable for you. 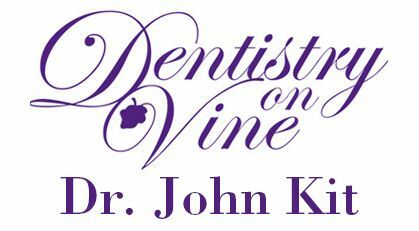 Dr. John Kit was raised in St. Catharines and graduated from Brock University with Honours in Bachelor of Science degree in biology. 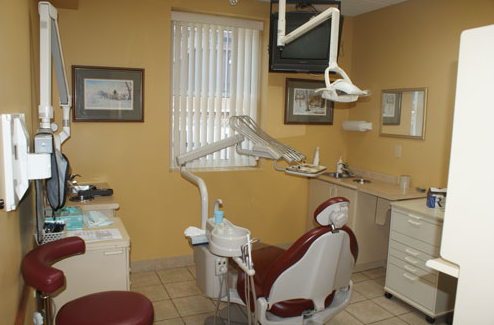 He then attended the University of Toronto and received his DDS degree from the Faculty of Dentistry. Dr. 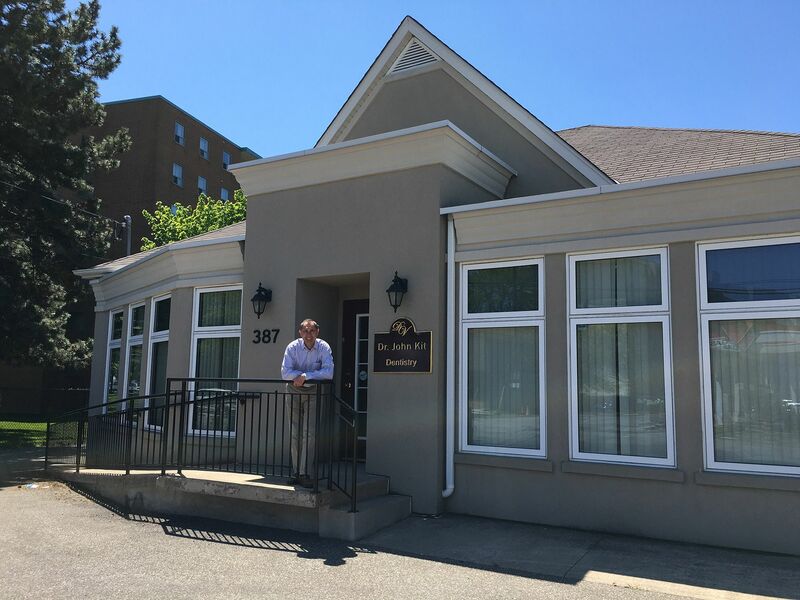 Kit returned to the Garden City and opened his practice in 1988 in St. Catharines. 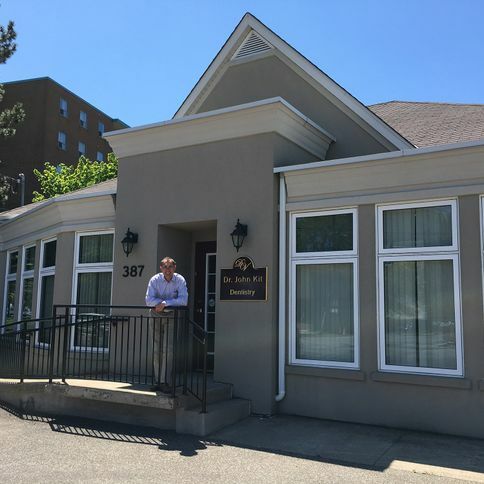 He remains active in many organizations including the Ontario Dental Association, Canadian Dental Association, Academy of General Dentistry, Niagara Peninsula Dental Association, The Toronto Crown and Bridge Study Club, and the Professional Dental Group of Niagara. Dr. 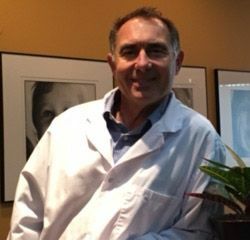 Kit continues to enhance his clinical skills by attending numerous seminars and continuing education courses. He resides in the area with his wife and five children and as an active member of the community he is involved in many children’s sporting activities.